Although a giant in the movie industry Bernardo Bertolucci passed the other day, we also lost a talented magician, writer, and character actor in Ricky Jay. Jay passed away on November 24 although the circumstances behind his death are not yet known. Born Richard Jay Potash in Brooklyn, New York to a middle class Jewish family, Ricky Jay was raised in Elizabeth, New Jersey. His obsession with magic began at an early age performing a full magic act at age seven on the television show Time for Pets. Like any great entertainer, Jay eventually moved to Los Angeles refining his craft, appearing on Johnny Carson’s The Tonight Show in 1970. Ricky Jay would develop a working relationship with playwright David Mamet who would produce several of his magic shows over the years. 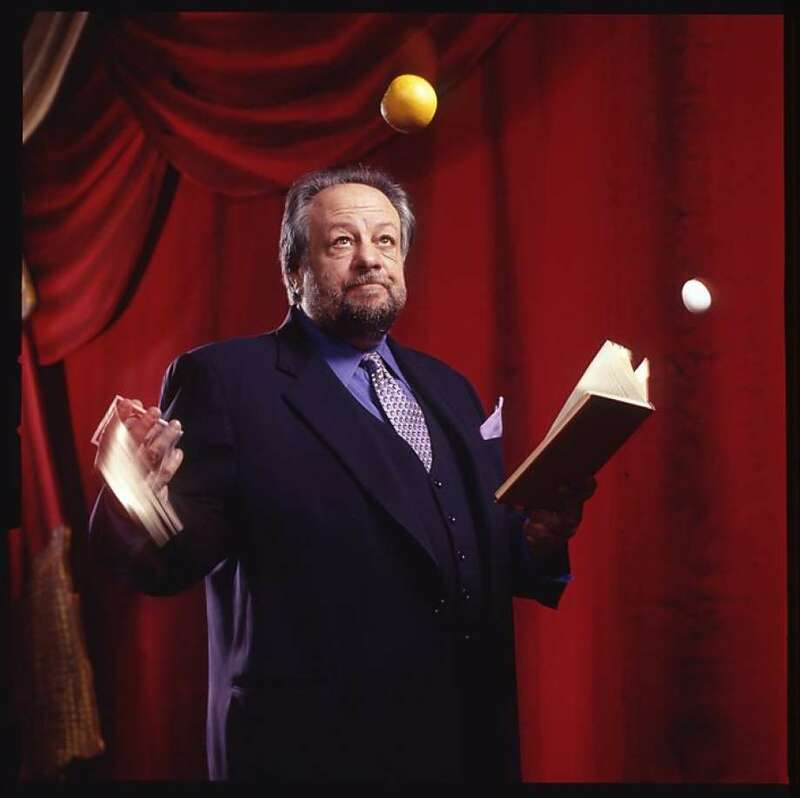 Ricky Jay also was an accomplished author writing ten books most about magic. Aside from his magic, Jay was also an accomplished character actor appearing in Paul Thomas Anderson’s films Boogie Nights and Magnolia, and Christopher Nolan’s homage to magic The Prestige. Ricky Jay also appeared in various television programs, everything from The X-Files, to Deadwood, to The Simpsons. A pure, classic entertainer of a bygone era, we will never see his like again. 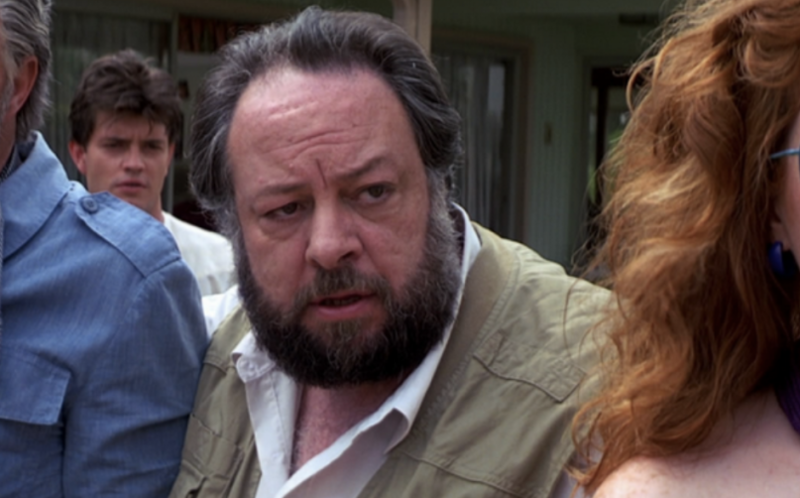 Rest in peace Ricky Jay. This is sad news. I remember him popping up in a Bond movie.